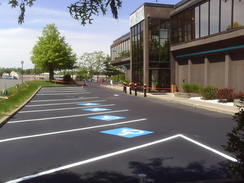 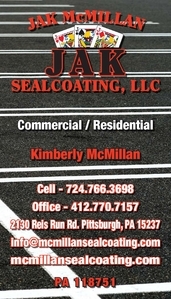 Welcome to JAK McMillan Sealcoating, LLC, where we always offer Free Pavement Inspections and Free Estimates. 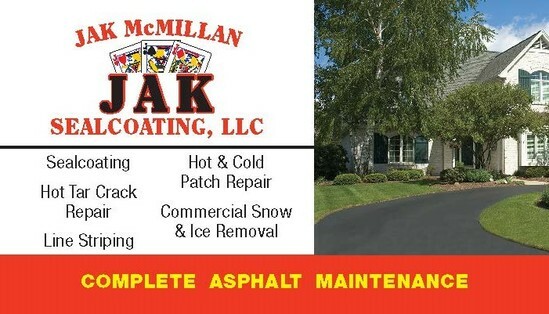 We are locally owned and operated and have been in business since 2000. 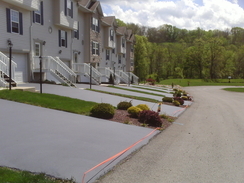 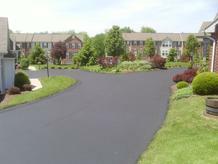 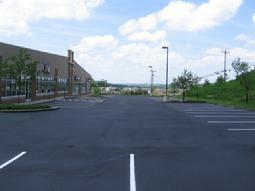 All work is supervised by the owners, serving communities in Allegheny, Butler, and Beaver counties. 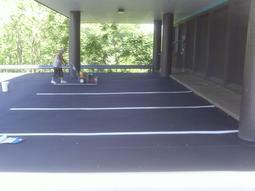 We provide prompt quality service, and we are fully insured.